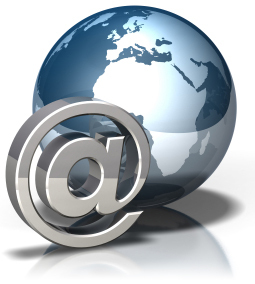 Using our content management system, it is simple and easy to manage email lists. Adding and removing of one address at a time or multiple addresses, or alternatively synchronise your list to a file stored on your computer. Attach a standard signature at the end of every email. Our system supports multiple lists, enabling your company/organisation to have various distribution lists at your disposal. We work with you the client, to customise a HTML template in which you simply have to put your text in as plain text. Allowing anyone to send email shoots. Attach header images, allowing you to put your logo at the top of all emails. Our system ensures the email gets delivered as html and plain text, to enable maximum users to read the email shoot.